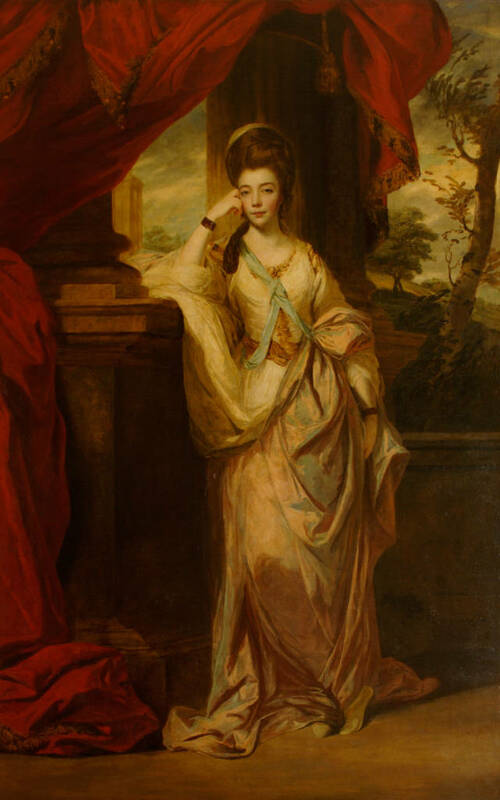 What's Special about The Duchess of Cumberland by Joshua Reynolds? 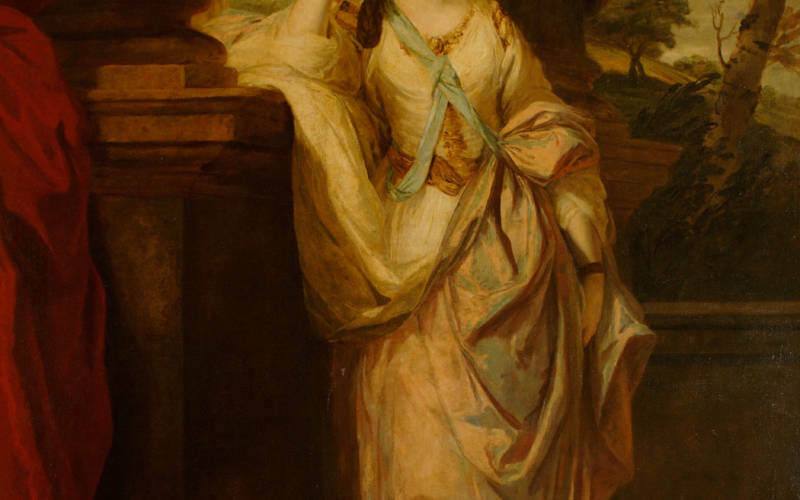 Come and meet the beautiful Duchess of Cumberland who scandalised George III. 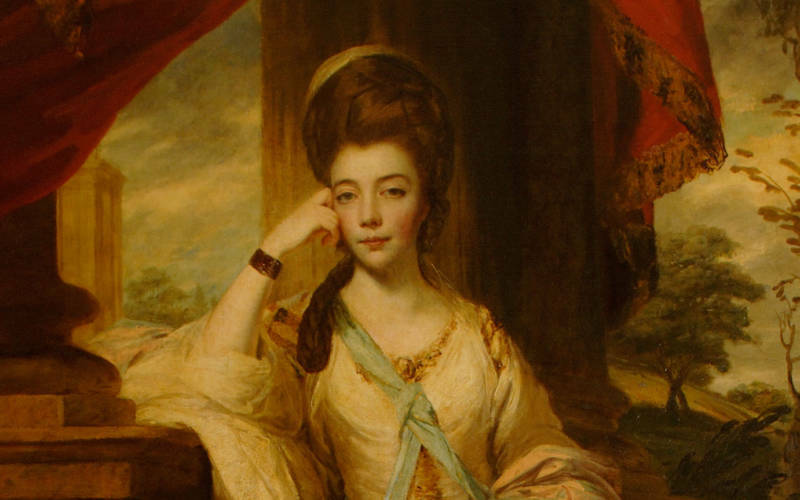 Discover the role that Reynolds’s portrait of her played in the creation of her public image in an age of celebrity.